The U-shaped main zipper on this Nine Trails Pack fillets the pack open so you can get to your gear quickly and easily without unstuffing everything inside. 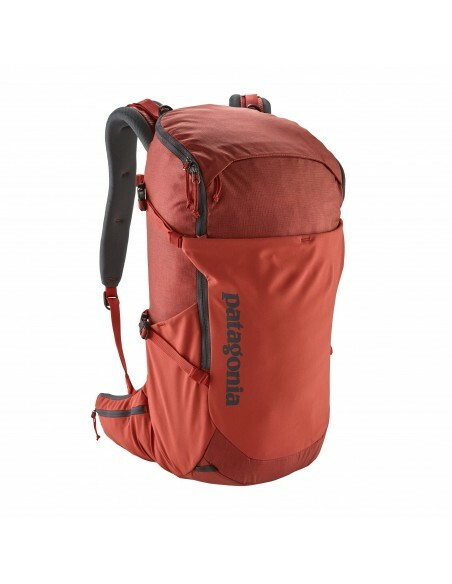 Sized for a full day in the mountains, it has space for all of the essentials plus room for a hydration reservoir, extra layers for variable weather, a shell, hat and gloves, food for the full day and a headlamp, just in case. 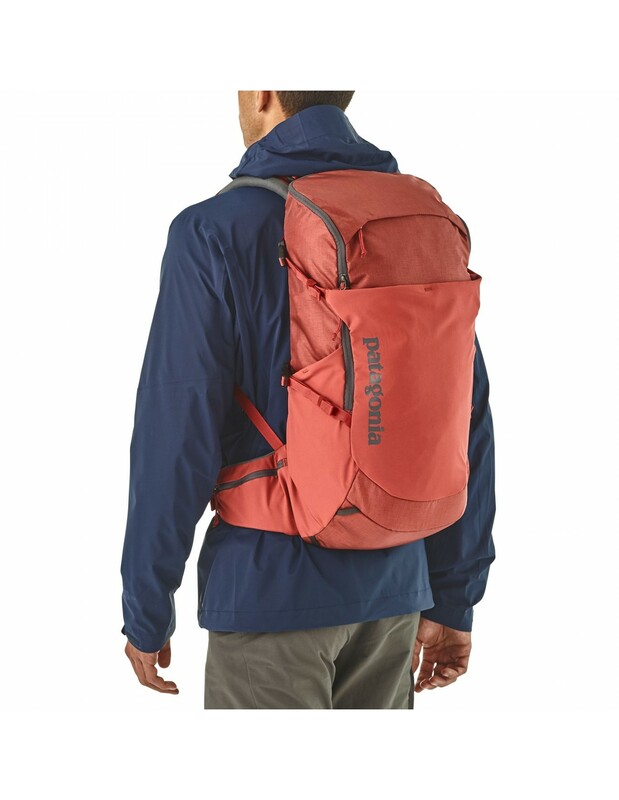 The pack’s exterior has a large stretch pocket on the front and quick-stash pockets on the sides for securing extra gear you want to keep handy; hip belt pockets keep your must-haves close at hand. We built the back panel from mono-mesh to prevent moisture buildup and provide excellent airflow; it’s the most breathable back panel we’ve ever made. 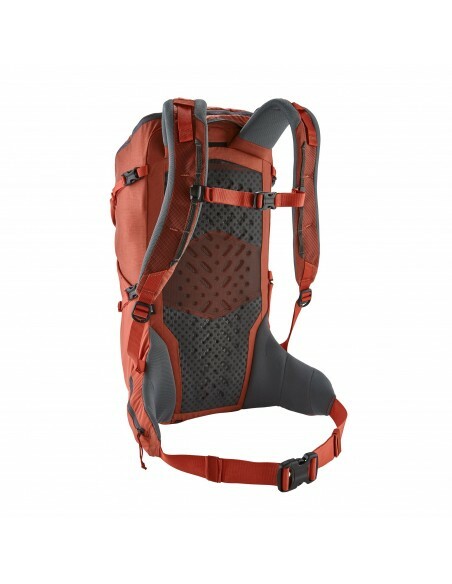 Designed with perforated foam, the padded shoulder harness and waist belt keep your load comfortably centered and close to your back so your gear moves with you, not against you. 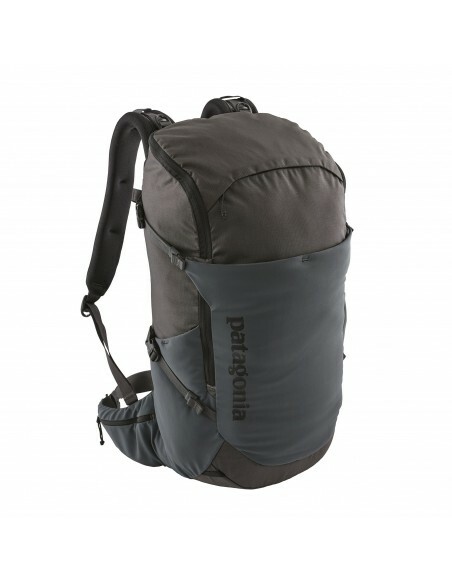 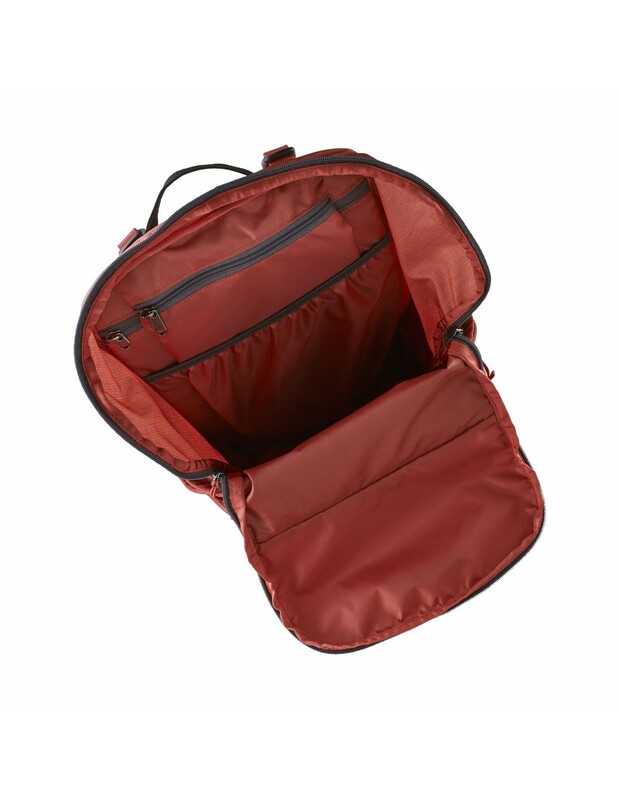 Dual compression straps on each side allow you to manage the size of various loads. Made of lightweight yet highly durable 4.2-oz 210-denier CORDURA® 100% nylon ripstop with a 3.3-oz 200-denier 100% polyester lining. 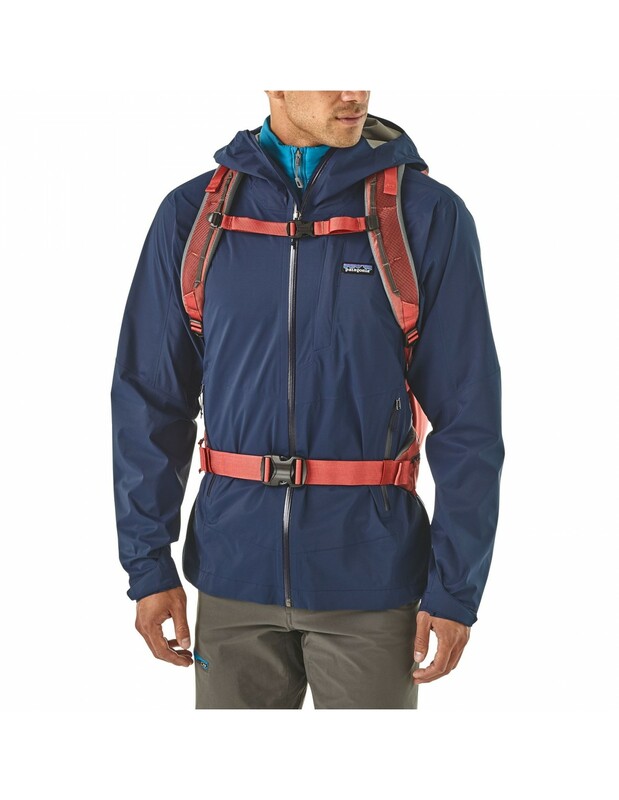 Both fabrics are treated with a polyurethane coating and a DWR (durable water repellent) finish.